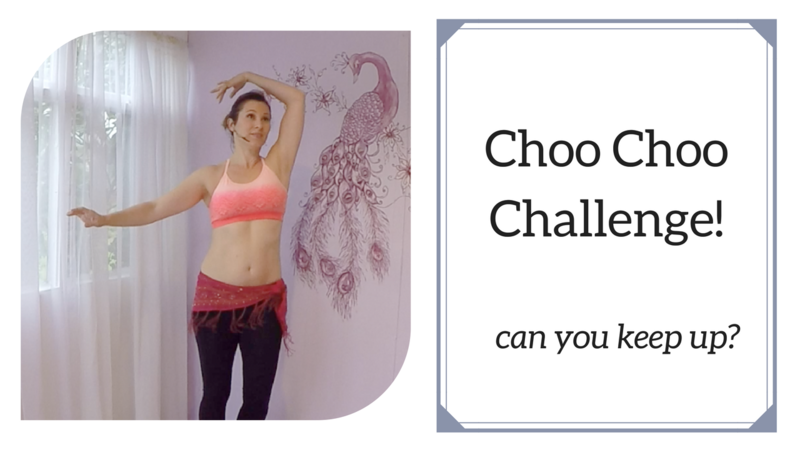 Choo Choo Shimmy Challenge! Can you keep up? Do you have a competitive streak? Even just a tiny bit? Well, I want to tap into it today to help you smash your choo choo shimmies out of the park. My aim is to turn the choo choo from a move you dread into a move you love! In today’s blog, I invite you to join me for a 3 minute choo choo drill. Nice and simple, all you need is a small space and no interruptions for 3 minutes. Join me now and let’s get started! Be sure to leave me comment on youtube and let me know how you get on. Imagine if you did it every day for 30 days! This is where I take you through some prep work with strength and conditioning exercises, an in depth technique session with oodles of tips, hints and visualisations, then some good old drills to let the move sink into your body ready for you to draw on any time you need a choo choo.Never dread choo choos again! I hope today’s video helps you to build your confidence when it comes to choo choo shimmies. Keep on practicing regularly alongside me and enjoy seeing your choo choos get stronger and stronger. Ps. Here’s a sneak peek at my Choo Choo Shimmy Mastercass, now available within my extensive class library at SMB Online. Superstar interviews with Helen Santa Maria: Ozgen! Get ready for piece of blog post joy. 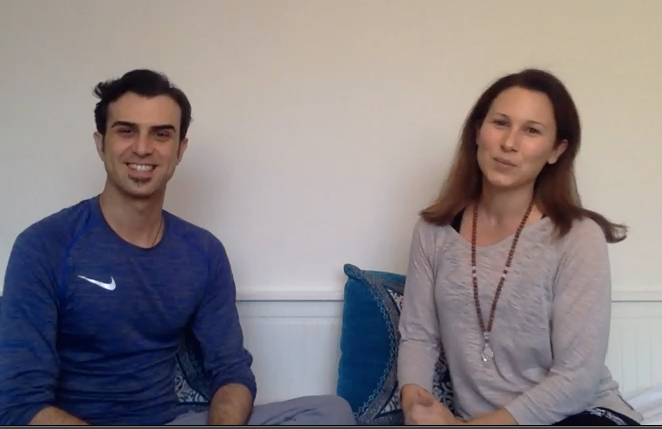 A week or so ago I had the pleasure of sitting down to interview international dance artist, Ozgen and hearing him talk beautifully openly and honestly about his life as a dancer, his real feelings about being a “male bellydancer” (whatever that means!) and lots more. Warning: we went deep! The only topic that was off limits was … nothing. Ozgen was happy to answer absolutely any questions I had, what a gem. So get your self a cuppa, settle in, and enjoy. Thanks so much for being here and watching/listening to this week’s blog! I hope I’ve bought a little more soul, spirit and sparkle to your life with this insight into Ozgen’s life as a dancer and his thoughts and philosophies on dance, dancers (and life!) in general. If you want to keep in the loop with Ozgen, be sure to follow him on instagram and join him on facebook. 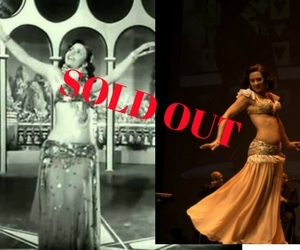 If you enjoyed it, why not share it with your bellydance buddies? And be sure to give a thumbs up over at Youtube so I know you enjoy this kind of thing. You can even leave a comment if any of what we chatted about resonated with you. Now, if you’re looking to expand your bellydance repertoire and rise to the top of the class, you need regular, consistent practice that you can weave into your lifestyle. Santa Maria Bellydance Online is open 24/7 anywhere you have an internet connection. There you’ll find hours of my classes, drills, exercises, choreography sequences, combinations, technique tutorials, improvisation workshops and much more. You even get to try the first 3 days for free to see if you dig it before you pay. Check it out here! I’m happy to say that I’ve reached students as far as the US, Germany, Norway, Italy and even Kuwait! I’d love you to join them too. Ps. Here’s a peek at the latest workshop to join Santa Maria Bellydance Online. Are you ready to rise to the top of the class?